Voile is a very delicate woven fabric that is sheer and yet can have the most beautiful pattern woven into it to create a beautiful effect. 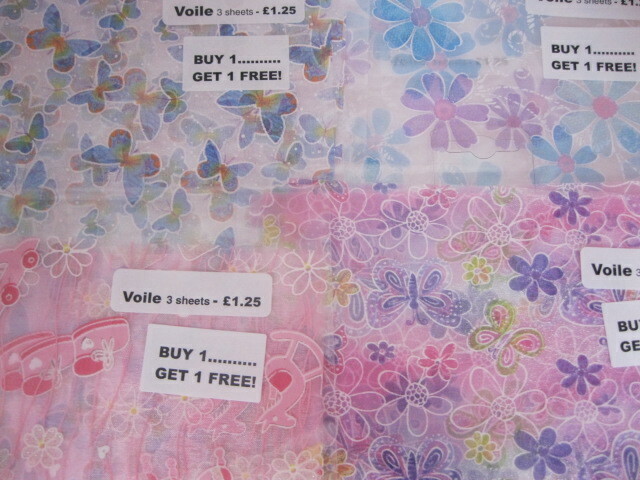 This tape will hold the voile in place for a long time and this is also inexpensive to buy. 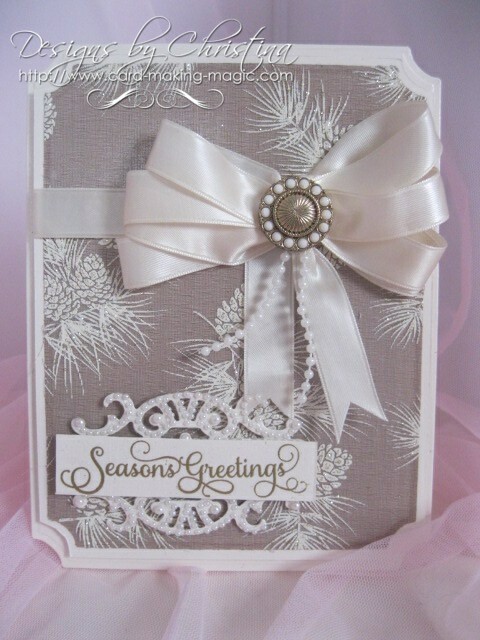 Ordinary double sided tape will dry out and the voile will start to come off your cards. 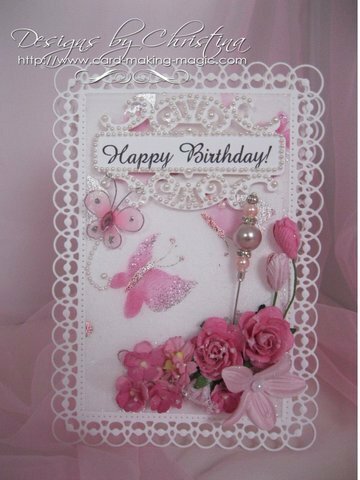 The pretty butterfly pattern on this card is in the voile sheet that I have used.